Hands down one of my favorite groups and definitely, in my opinion, one of the greastest groups ever, Camp Lo, has a new album out that is a must have. They’ve put out a steady stream of albums since 01′ but none got the love of “Uptown Saturday Night” that was there first major label release back in 97. I listened to that CD till it broke! Well now they’re back on track with “Black Connection 3”. The song is produced by Ski Beats (one of the producers on “Uptown…”) and it has a familiar vibe but very much updated and rooted in today. The beat has a bosa nova feel kinda like Curens$y’s “Breakfast” (produced Mos Def). Sonny Chiba and Geechi Suede jump all over the track and own it as they weave the usual tales of heist and action that I’ve become used to. They are a real talent and I’m happy to see them going super strong over 14 years in. 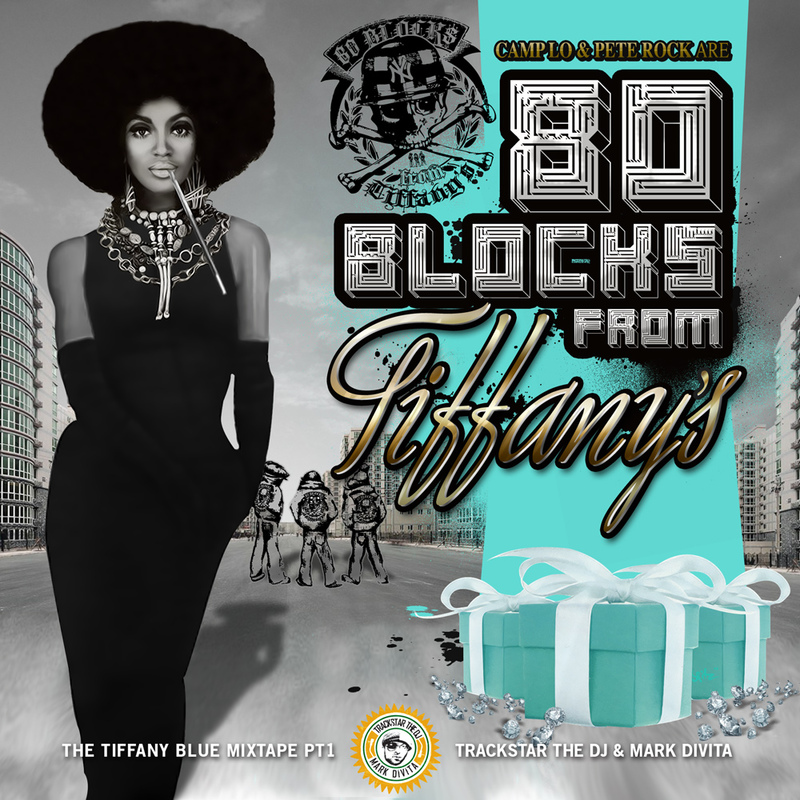 From the “Tiffany Blue pt 1” mixtape (w/ Pete Rock). 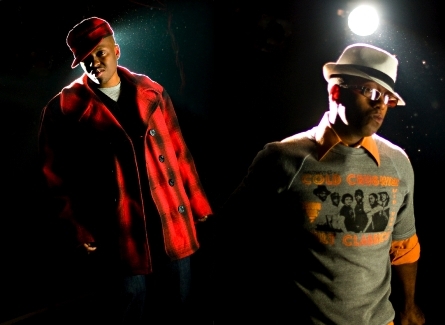 Head over to Camplo.net.